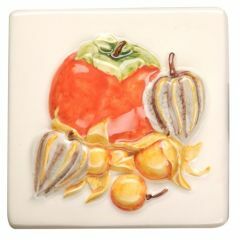 Another fruit-inspired collection from Original Style is the Fruits Exotiques range. 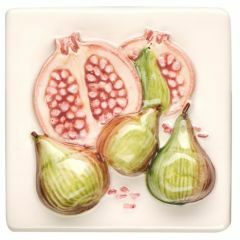 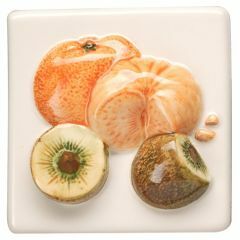 The handpainted designs seen in the Fruits Exotiques collection are mouthwateringly realistic. 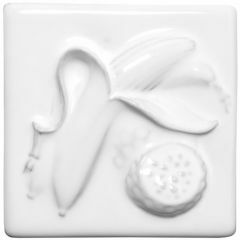 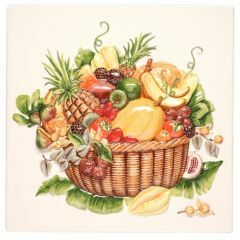 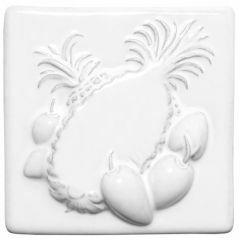 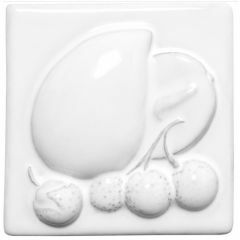 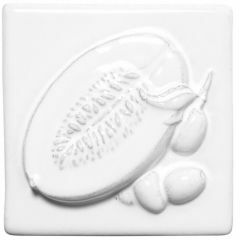 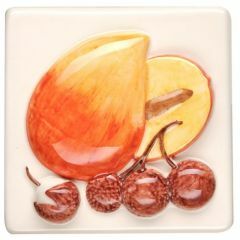 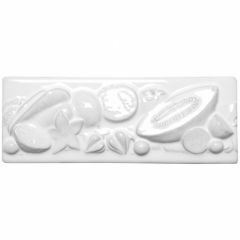 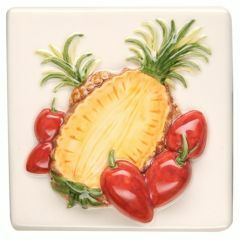 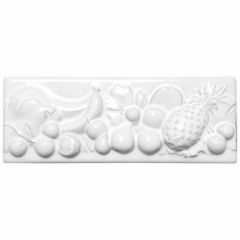 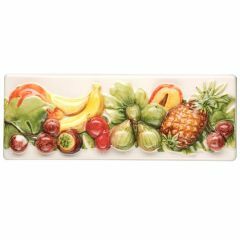 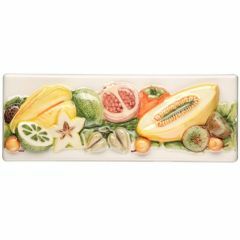 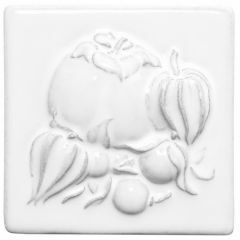 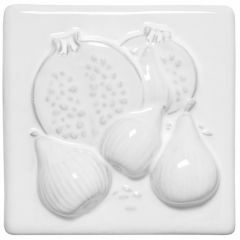 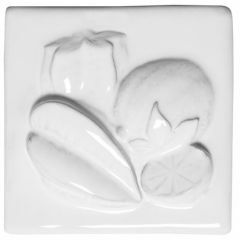 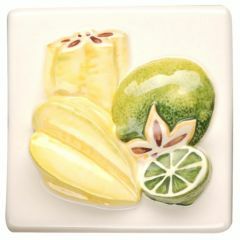 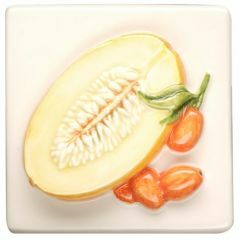 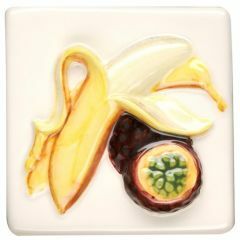 This range features a variety of eight relief-moulded, individual tiles displaying an array of tropical fruits. 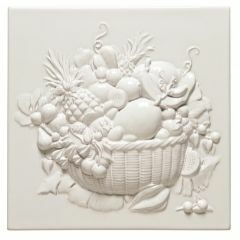 The collection also has a large plaque tile and two border tiles. 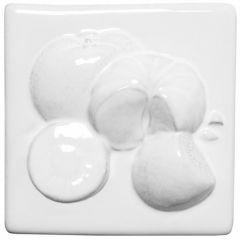 Please see the La Belle brochure for all available options and technical information.